A stand up comedy event named Happy New Jokes will live on 20th of April at Cat Cafe Studio, Mumbai. 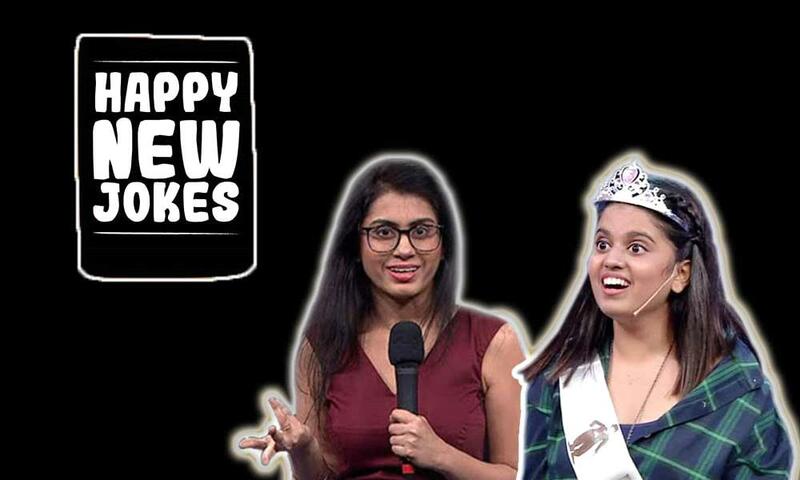 A standup comedy show, Happy New Jokes will live on 201th of April 2019 at Cat Cafe Studio, Mumbai. Featuring Prashashti Singh and Aishwarya Mohanraj, who are coming with different themes never been heard before and might never be heard again. Be a part of this comedy reality show!